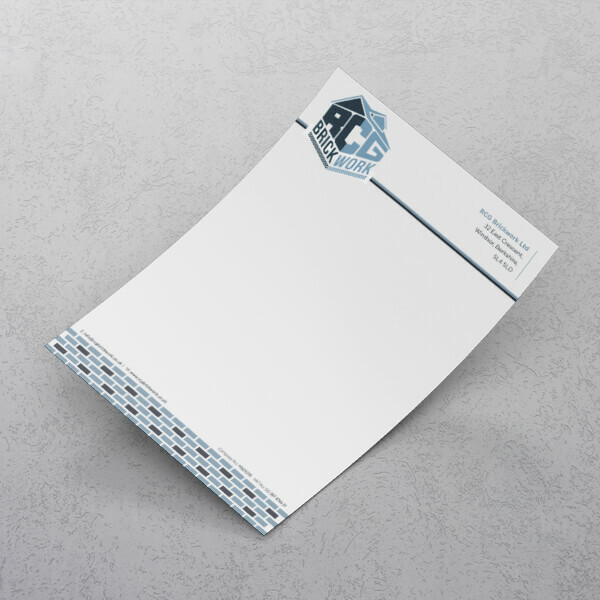 These elegant envelopes can be used for sending almost everything to help you complete your identity and deliver your message in style! Different size options available depending on what you want to send. 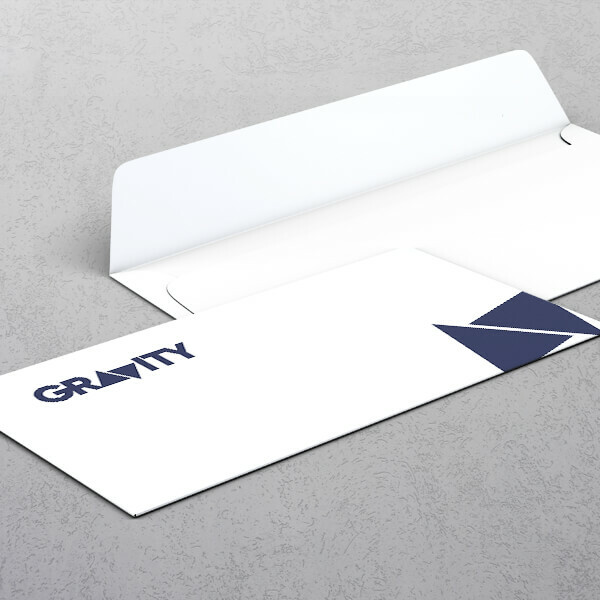 Gummed strip is situated on the envelope flap. Simply moisten the strip for convenient closing. 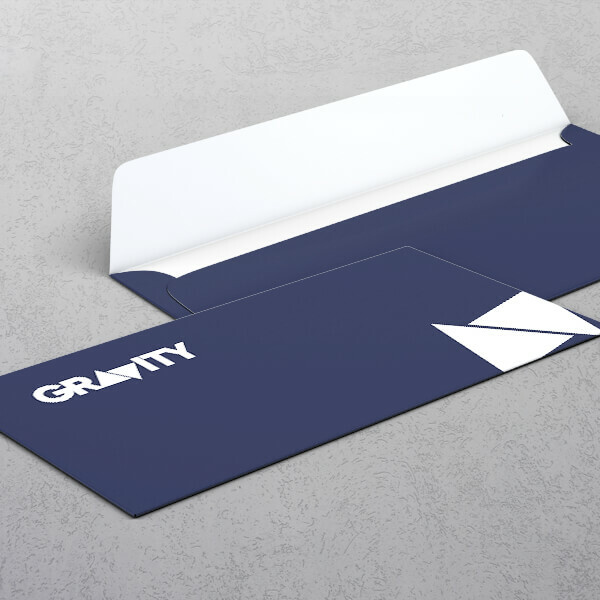 Gummed envelopes are compatible with automated machines. Envelopes with Peel & Seal strip are extremely easy to close. Simply remove the protective film to reveal the self-adhesive strip. Available different production speed types according with your needs. With or without address window? Let us Design your Artwork for you?